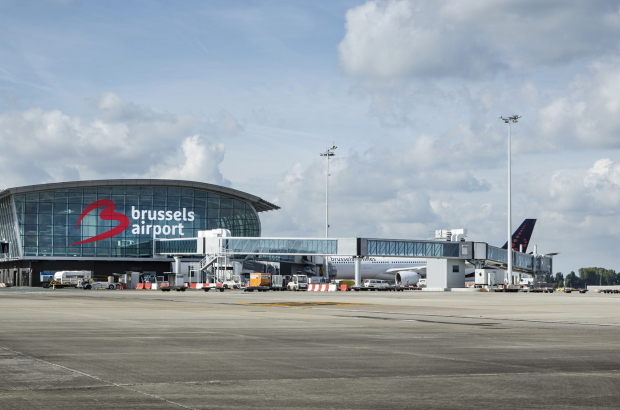 The mayors of Steenokkerzeel and Kortenberg in Flemish Brabant have expressed anger at one of the options for the expansion of Brussels Airport. The option would see more than 20 houses in their municipalities demolished and the erection of an 18-metre-high wall. The airport announced about a year ago that it planned to expand and increase passenger numbers by some 40% by 2040. Several options have since been drawn up by the airport and released today. “I think that anyone who is listening to the radio or reads the paper today and sees these plans is going to fall off their chair because the impact is enormous,” Kurt Ryon (N-VA), mayor of Steenokkerzeel, told Het Nieuwsblad. Central to all the options is runway 25L. In one scenario, it would become 900 metres longer, add a taxiway and require a four-kilometre long wall. This would infiltrate the boundaries of both the municipalities, requiring at least 22 houses to be demolished. Brussels Airport is quick to point out that no option has been chosen and that they could not choose an option without planning permission from the governments involved. There is an information evening planning this Wednesday for residents of the area. Well that is something new...hope it will not infringe on the locals. The notable expansion took place with little hitch professional tow truck company played a major role in the transition.